The Seiko SKX007 is a legendary watch with cult status among watch fans and even watch snobs. 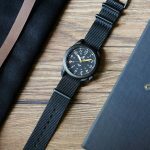 It’s so popular that it’s constantly being listed as one of the top watches under various categories by watch pundits like best watches under $250, best beater watch, etc. 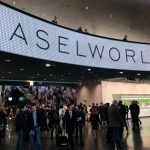 Another reason why it’s so popular is because it’s highly moddable. There’s so many parts available for customising the watch that you can make it unique for you. 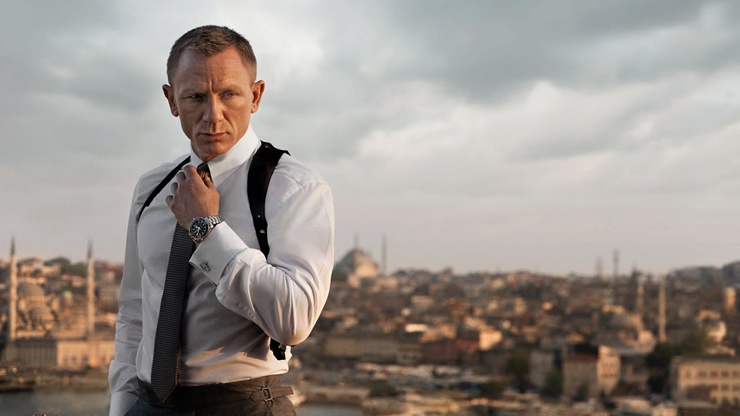 After seeing this picture of Daniel Craig as James Bond in SKYFALL wearing the Planet Ocean 600M Omega Co-Axial 42 mm, I fell in love with the watch immediately as it looks so damn cool. 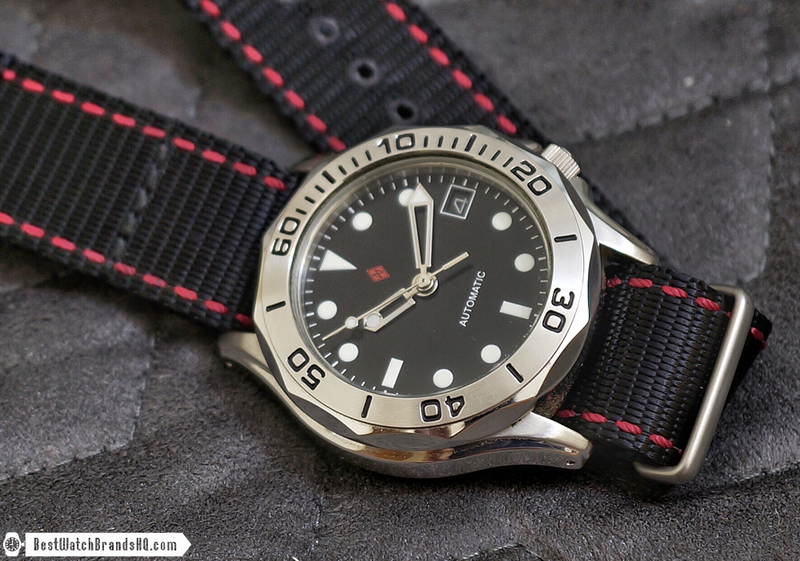 I don’t have the budget to get the watch of course and after searching around, found out that there’s a large modding community around the SKX007. There’s all kinds of watch dials, hands set, chapter ring, bezel ring, bezel inserts, etc that you can customize to your liking. Names like Yobokies and DagazWatch are popular for supplying the parts and modding services. I decided to go with DagazWatch as their parts looked better and contacted Jake Bourdeau who’s the founder for a Planet Ocean mod that I had in mind. Unfortunately, he replied that he’s no longer doing custom modding but only selling the parts and recommended me Duarte Mendonca at North East Watch Works (NEWW) who is his authorized assembler in the USA using DagazWatch parts. So I contacted Duarte who was nice to deal with and he could do what I wanted. 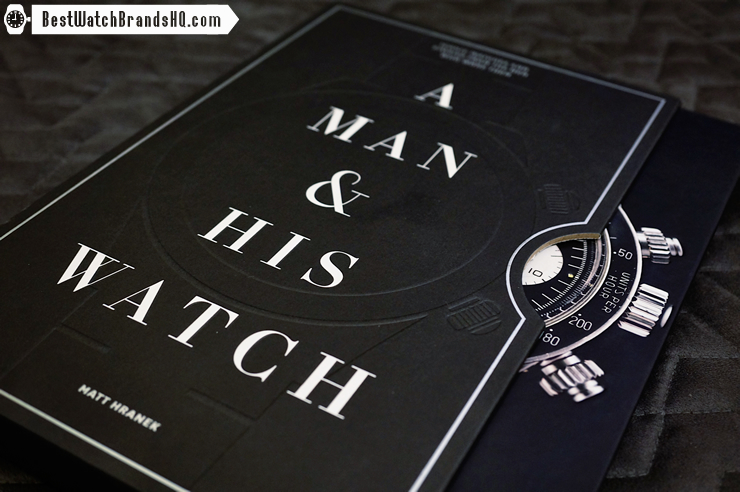 The next step was to source for a watch to be sent to him. I was initially contemplating getting the smaller Seiko SKX013 which is 38mm instead of the Seiko SKX007 as I was afraid that it would be too big for my 6.1 inch wrist. However there was a problem getting parts for the SKX013 especially like the bezel insert, date wheels and chapter rings which was only highly available for the larger SKX007. So I started sourcing for the SKX007 as I was planning to mod the dial, hands and the bezel insert to have the Planet Ocean look. 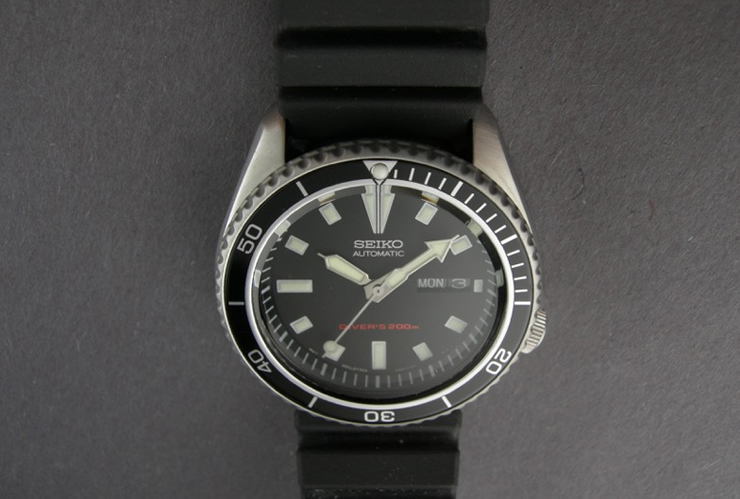 However, I saw Seiko mods that did that and I wasn’t quite impressed with the Planet Ocean hands and dial as it looked out of proportion and didn’t quite blend in with the watch. After looking around, I stumbled upon the Seiko SKX173 which was a variant of the SKX007 and it’s made for the North America Market. Everything looks identical except for the dial and seconds hand. The rectangular hour markers on the dial would match closer to the original Planet Ocean and I could retain the dial and hands to have a bit of Seiko flavor and also retain the excellent lume I read about. The mod took a couple of weeks and he sent me some pictures of the end-result and I was very happy with it. So it was sent back to me and I could remember when I first did the unboxing, I was so damn impressed with the watch. It was just beautiful and the lume was magnificent. I’m glad I did not swap out the dial and hands as I think it would not have been able to match the lume on the original Seiko LumiBrite for the diver range like this. 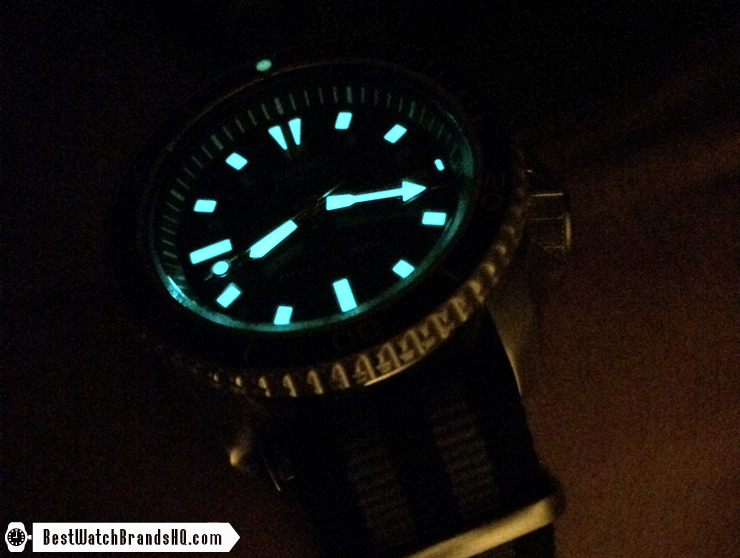 The only negative was that the lume pip for the Dagaz bezel insert at 12 o’clock wasn’t that great. The lume wasn’t that strong and it’s rounded rather than flat like the original. The bezel is a 120 click unidirectional bezel and unfortunately I didn’t manage to feel how the original bezel action was as I sent the watch directly to be modded. As I had it bead blasted, the bezel was rather stiff but that’s fine with me. The case is very nicely done with the brushed surfaces transitioning to high polish at the side. Too bad the screw-down crown isn’t signed. Did I mention that this is a ISO 6425 certified dive watch? Part of the criteria for the certification is that it needs to be magnetic resistant to 4800 A/m and is also shock resistant. I’ve no doubt this watch is built like a tank. The 7S26 movement is a rock solid automatic movement that has been known to last decades without service. 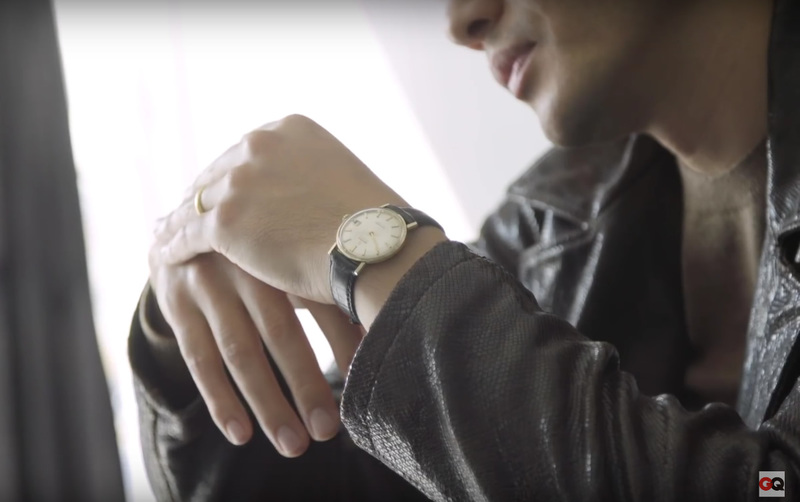 It’s a non-hacking and non-handwinding watch but not a deal breaker. After the recalibration, it was running slower by 4 seconds only if was close to fully wound which is quite impressive. 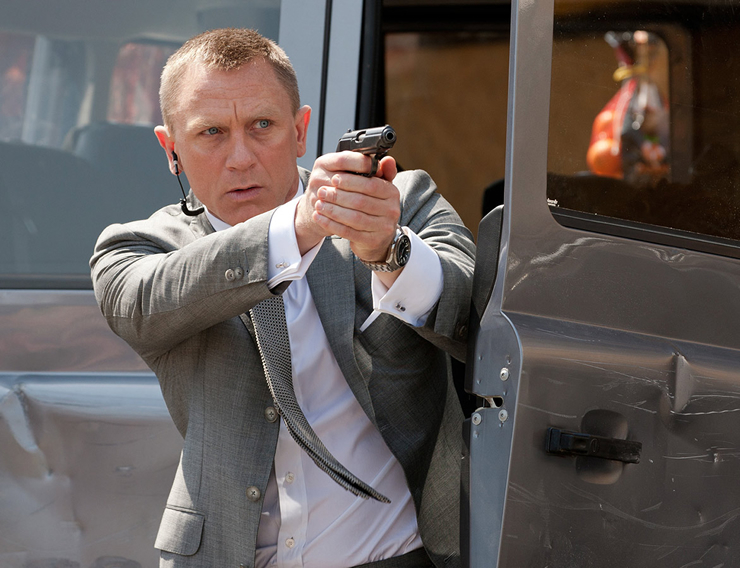 I can achieve that if I’m quite active during the day and constantly on the move. Otherwise it will be quite erratic and lose around 15-20 seconds per day. When I received the watch I knew at that moment what’s the fuss about the Seiko SKX line. For the price you’re paying, it’s a top notch watch that oozes quality and luckily it didn’t feel too big for my small wrist. I did the modding in 2015 and only wrote about this now and it’s been my daily beater. Even now, I’m still in love it and the red text markings on the watch just makes it look sportier. This watch has attracted a lot of attention and even a stranger in my company struck up a conversation with me in the toilet about the watch! “That’s a very nice watch” was what he said and we became good friends after that. 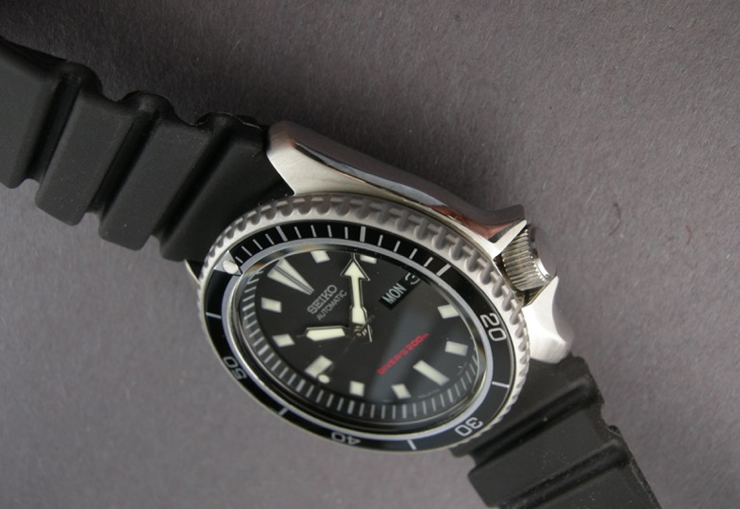 He also had the Pepsi version SKX009 like the one worn by Robert Redford in All Is Lost. What do you guys think about the mod? If you are interested for a similar mod, the Seiko SKX173 can be had for around $225 on Amazon. Check out more shots of this beast in my beach getaway. Sharing one of my great piece. http://madmodworld.com/index.php/product/available-now-7002-stealth-dial-burnt-bronze-cerakote-ploprof-hands/. Great mod, great story. A piece of own history. It should be the Dagaz Black Ocean Insert. Link is this https://www.dagazwatch.com/apps/webstore/products/show/5530636.